We are lawyers who have extensive experience in advocacy. 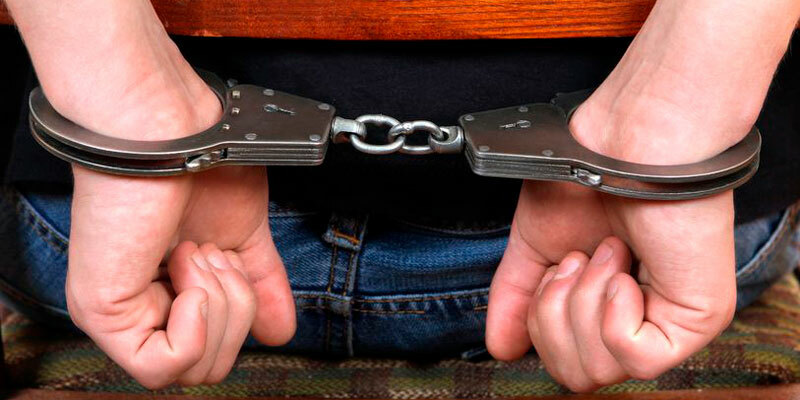 We represent adults and children who have been charged by the Police in a variety of matters. We can also give you advice about your best options.